Porchlight are a charity who help vulnerable and isolated individuals with their mental health, housing, education and employment. Porchlight help people who have nowhere to go and no-one to turn to. Some are homeless, others are struggling to cope with the pressures in their lives and need our support to keep on track. 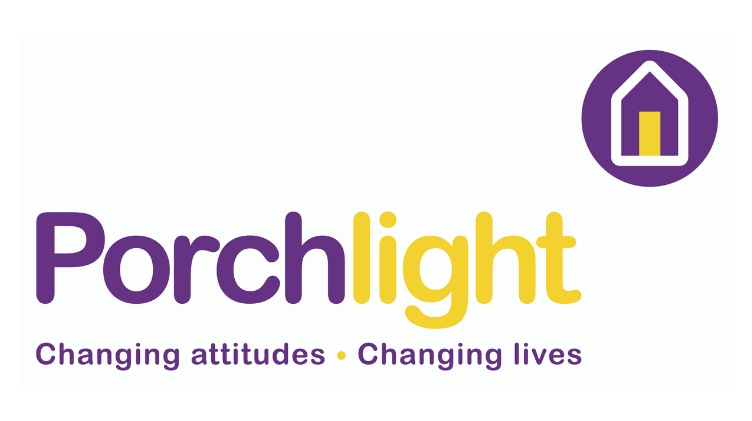 Working across Kent and the south east, Porchlight help vulnerable and isolated people get support with their mental health, housing, education and employment. They provide children, young people and adults with the advice, guidance and skills to live independently in the future, play an active role in their local community and fulfil their potential. Porchlight are providing two work experience placements where students will be provided statistical data to analyse and given the chance to report their findings and recommendations.